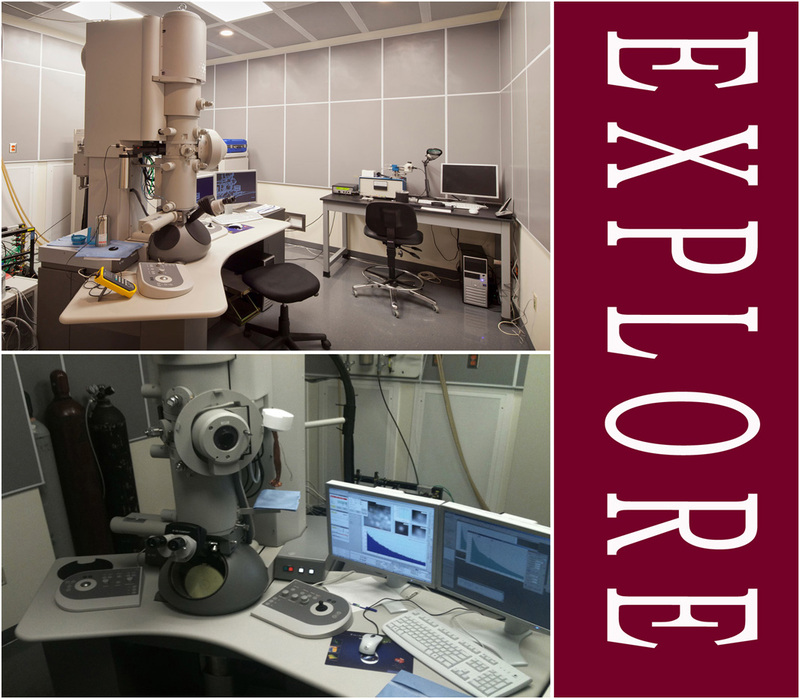 The University recently acquired a cryo-Transmission Electron Microscope (TEM), the Tecnai? G2 F20-TWIN (TF20) from FEI. The microscope has both TEM and STEM capabilities. It is now operational and available for University research. The TF20 is a reliable and proven instrument with unique properties and an unrivaled task-oriented user interface. It is fitted with the tomography package, which will provide (3D) reconstructions of objects from their projections recorded at several angles. Electron tomography will be combined with additional techniques such as energy filtered transmission electron microscopy (EFTEM), leading to the spatial distribution of chemical elements in specimen. The obtained information by itself will significantly improve the understanding of macromolecules and sub-cellular structures. The current configuration of TF-20 also includes anti-contamination cryo-blades allowing to performing high-resolution imaging and electron tomography on frozen-hydrated samples, a requirement to image complex biological specimen without altering their structures.